(TibetanReview.net, Mar25’16) – Tibet’s exiled spiritual leader, the Dalai Lama, has on Mar 23 called on the Central Tibetan Administration to pay attention to addressing the significant health problems that exist in the Tibetan community especially by focusing on measures to prevent the spread of diseases. The occasion was the 55th anniversary of the founding of the Tibetan Medical and Astrological Institute (Men-Tsee-Khang) at Dharamshala, an autonomous body under the Central Tibetan Administration. 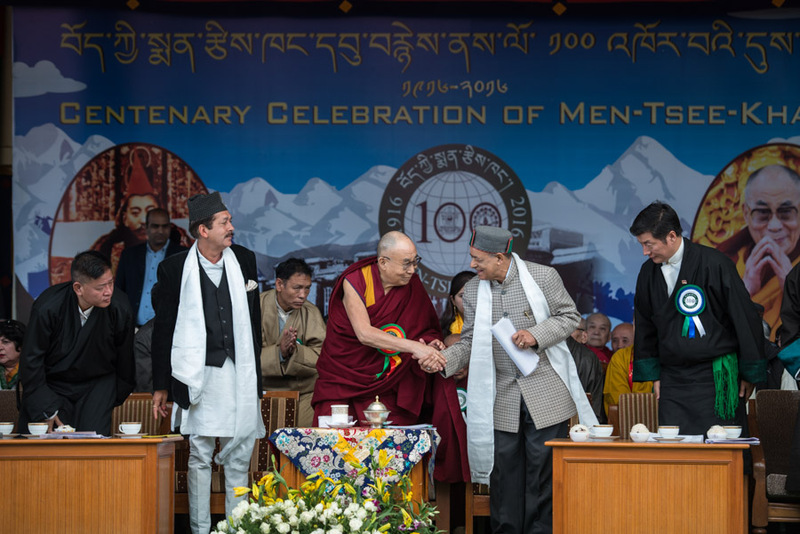 It was also pointed out that the occasion also marked the centenary of the establishment by the 13th Dalai Lama the Men-Tsee-Khang in Lhasa, as well as the 320th year since the 5th Dalai Lama established a medical college on the Chagpori hill in Lhasa. 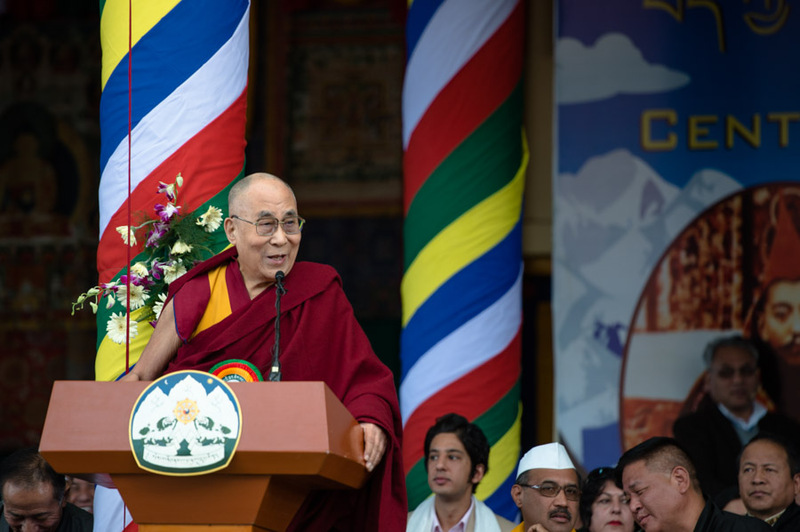 The Dalai Lama has said there appeared to have been a significant failure to take preventive measures in the matter of providing healthcare in the Tibetan settlements. He acknowledged that the Men-Tsee-Khang had done a great deal to preserve Tibetan medical, astronomical and astrological traditions. However, when one comes across chronically sick people in the settlements one wonders if something hasn’t been neglected, he said. Apart from the top exile Tibetan administration official, those who attended the function included Himachal Pradesh Forest Minister Mr Thakur Singh Bharmouri, Ayurveda Minister Mr Karan Singh, and MLA Mr Ravi Thakur. his holiness categorically mentioned Department of Health in his speech, he said the Department of Health seem to have lagged in healthcare considering the presence of many sick people today in settlements. Tibetan review la, you don’t have to play safe. Journalism without objectivity is meaningless.